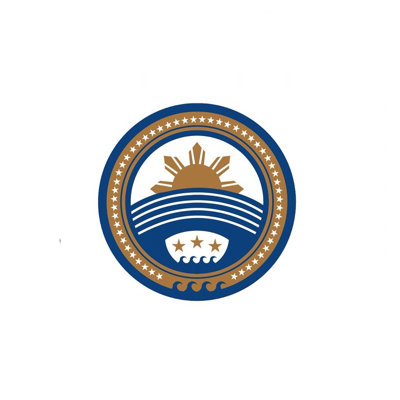 More than 20 Filipino-Canadian families were unhappily surprised when the Toronto-based remittance company Mabini Express suddenly shut down in January of 2018 due to “unforeseen circumstances and the actions of third parties beyond its control.” People engaged the services of this company to send money to their relatives in the Philippines. They lost $270,000 according topreliminary calculations. Remittances are the main pillar for citizens in many developing countries, especially in Asia. The money transferred by migrant workers in advanced countries to their emerging homelands constitutes a huge share of their GDPs. For example, the Philippines received a record $33 billion worth of remittances in 2017 according to the World Bank’s report. This sum made up a considerable 10.2% of the country’s GDP. The existing remittance system is imperfect and suffers from several urgent problems such as a great number of unwanted middlemen, high fees, and risks linked to cross-border transfers. That’s when innovative technologies appear to offer guest workers a reliable and effective way to send money to their loved ones. Since the digital solutions involve no middlemen, the remittance fees and commissions will be several times lower. The World Bank’s specialists calculated that if the money transfer costs drop by 5%, it would save up to $16 billion a year. The current system is vulnerable and bears high risks of losing money while the decentralized technologies provide a clear and confident way to send funds, allowing users to track the payment flow and check whether a recipient gets his/her aid or not. Some progressive ventures have already evaluated the benefits that this breakthrough technology can bring to the world and began to develop their own solutions to widely use all of its features. This is the case with the Noah Project, the blockchain-powered platform aiming to facilitate international virtual payments. Launched in 2016, the Noah Project has done much work in this field. The project team has developed Noah Coin to be used as an internal token in the Noah ecosystem. The users will be able to send Noah Coins to their relatives and enjoy different discounts, cashbacks, special privileges, and many other things. The Noah specialists calculate that this solution will cut the transfer costs by 2-3%, which is markedly less than via bank transactions. To provide the users with more convenient and secure remittance options, the Noah Project has created the Noah Wallet that can be freely downloaded from either the App Store or Google Play. This product has a lot of useful features allowing the customers to store, send, or receive Noah Coins and other cryptocurrencies. 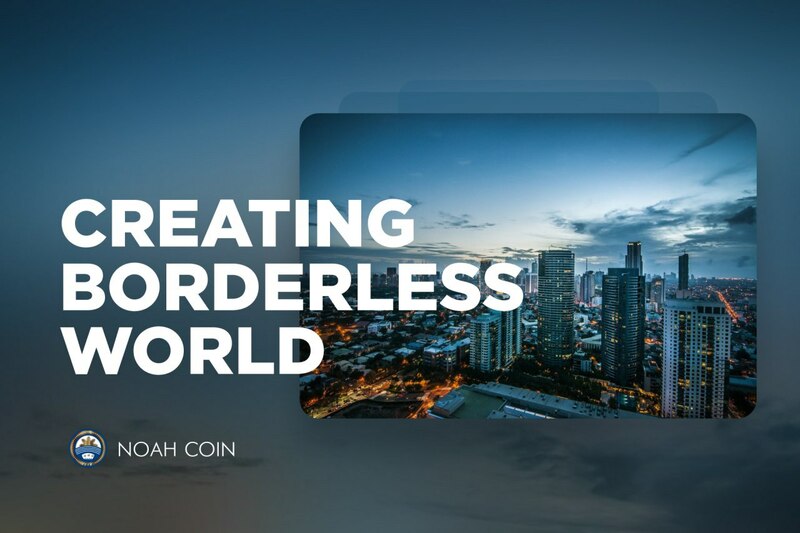 Through cryptocurrencies and blockchain, the Noah Project successfully solves the issues of the global remittance market, supports developing economies, and removes the borders between countries. Try cutting-edge solutions developed by the project team and enjoy the security and control over your money. To find more about the exciting possibilities of the Noah Project, visit its official website, Telegram chat, Facebook, and Twitter.